Hello Everyone! 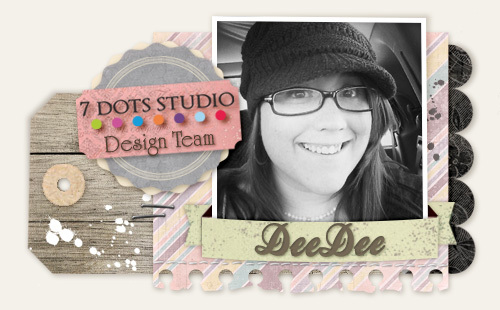 My name is DeeDee Catron – I am a 26 (almost 27) year old designer with a few things under my belt. I am the Owner/Creative Director of UmWowStudio, The Marketing and Artistic Director of Viva Las VegaStamps! 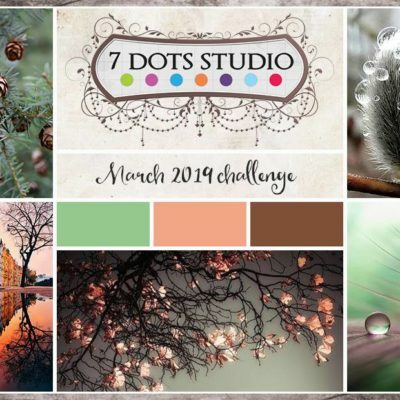 and a Collection Designer here for 7 Dots Studio! I am SO excited to be among such creatives on this team to help inspire you using such high quality products. I love to make cards, tags, art journal pages, layouts and more, all about my family, myself and the things happening around us. Here’s to a great term!